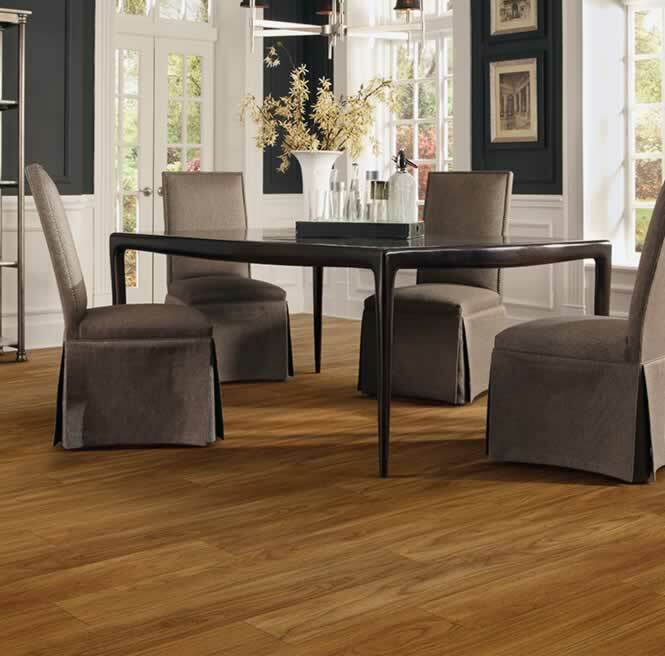 We carry traditional hardwood flooring, laminate, and waterproof flooring. There is nothing quite like hardwood floors in your home. With its warm, inviting colors, rich natural grain and a look that rewards the eye and soothes the spirit, no material on earth is as wonderfully unique as real wood. 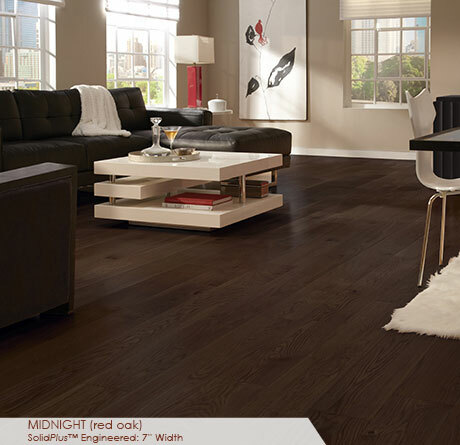 Vinyl tile & plank is a durable, great looking alternative to traditional hardwood flooring.